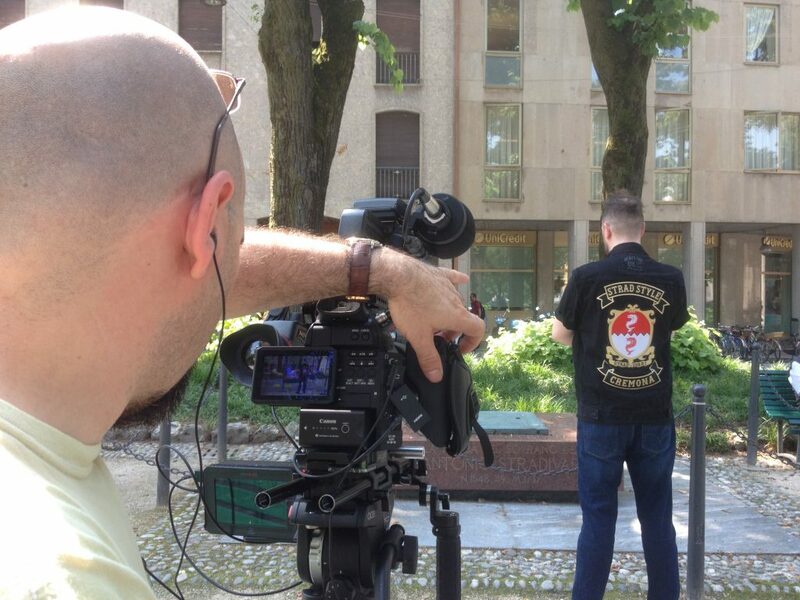 Shooting BTS (behind-the-scenes), or EPK (electronic press kit) as it’s known in the film industry, can be a great and a rather appropriate way for a documentary filmmaker to make some additional income. I mean, who else to better create short promotional-type videos or vignettes than a filmmaker who owns their own gear, can conduct and shoot an interview, shoot some broll, then edit into a small concise package for quick delivery? In our opening segment of episode 34, we examine the position that is tailor-made for the documentary filmmaker, how to get into it, and how what you are already doing in your doc life makes you the perfect candidate for this industry position. 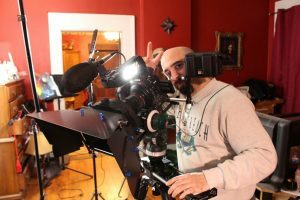 For our shared conversation with a doc industry guest segment, I am honoured to have on feature and documentary film director, Stefan Avalos. You may remember Avalos from the very early days of digital film. 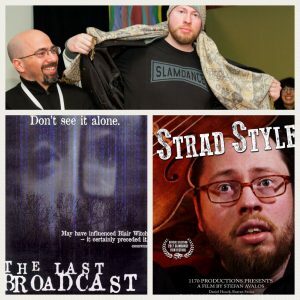 And with a good reason, since he and fellow filmmaker Lance Weiler were true pioneers in the digital film field, with their ground-breaking feature, The Last Broadcast. And now, with his new film, Strad Style, winner of Grand Jury and Audience Awards, Avalos enters the hallowed halls of documentary. To say that this was one of my favourite conversations with a doc industry guest in recent times, would be putting it lightly. Topics like his hand in digital cinema history, the influence of a doc like American Movie on his work, and the various headscarfs that his lead subject in Strad Style was prone to wearing. It’s enlightening, hilarious, and inspiring all at once. So yeah, not an episode to be missed! And now, we can all be thankful, that Avalos has decided to make his first feature documentary, the brilliant, Strad Style! Hi Janice, I’m glad that you liked the episode. 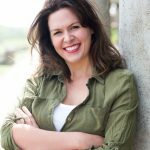 How did you come by The Documentary Life podcast?